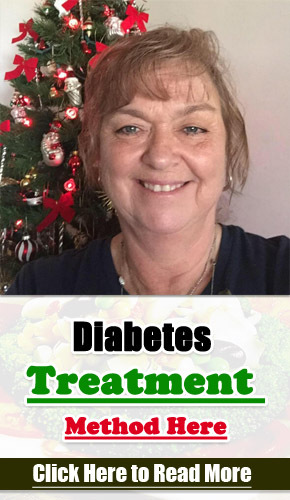 Diabetes is a disease in which your body can’t metabolize carbohydrates properly, and either doesn’t make or respond to insulin. A healthy diet is a significant part of preventing diabetes complications and managing your blood sugar levels. A healthy diet is essential for managing type 2 diabetes. So if you have type 2 diabetes, cheese could be a regular part of a really sensible diet for diabetics in moderation. In a word, by making all foods a regular part of a sensible diet, you will make big strides when it comes to improving your health today and achieving a better quality of life for many years to come. The fat content of cheese can potentially contribute to high blood pressure, however the main concern is the high sodium content found in lots of cheese. An ounce of cheddar cheese contains 174 milligrams of sodium. Diabetics are definitely at risk for kidney disease and heart disease, and high-sodium diets further increase the risk. According to the American Heart Association, a high sodium diet puts both adults and children at risk for heart disease, high blood pressure, and contribute to obesity, for one thing. Those with diabetes should eat no more than 1,5000 milligrams of sodium each day, and an ounce of low sodium cheddar cheese contains just 6 milligrams of sodium. You can select cheese that is low in both fat and sodium to reduce the risk of kidney disease, heart disease. Carbohydrate is what raises blood glucose level abruptly after meals. Not minerals or vitamins, protein or fat. Counting and managing the amount of carbohydrate in our diet has significant benefits. You might have 15 grms of carbs at snacks, and 45 to 60 grms of carbs at your meals. A cheese stick and popcorn together provide 15 grams of carbohydrates. An ounce of cheddar or mozzarella each offers less than 1 gram of carbs. As a snack, you can have a small piece of fruit and blue cheese with the walnut. For lunch, you can have a large apple and a whole-grain wrap with the cheese. There are many risk factors for type 2 diabetes such as obesity, high cholesterol, genetics, certain medications, stress, pregnancy, race and age. However, almost 90% of people living with type 2 diabetes have obesity or are overweight. 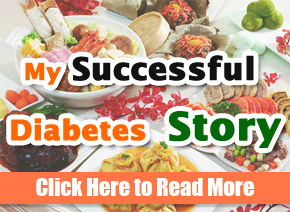 If you have type ii diabetes and overweight, losing weight will help. Limit your potion size as cheese is really a high-calorie food. An ounce of cheddar cheese contains 6 grams of saturated fat, 113 calories and 30 milligrams of cholesterol. Cut down on your calorie consumption by choosing fat-free or reduced-fat cheese instead, and an ounce of fat-free cheddar cheese has 44 calories. One way to lose weight is to select the cheese with a low-calorie food. Eat grapes and low-fat string cheese at snacks, and you can also melt shredded fat-free cheddar cheese onto your steamed broccoli for a good side dish. Some cheesy side dish will fit into your diabetic meal plan. Cheese’s greatest nutritional advantage is its high protein content and the digestibility of its protein. 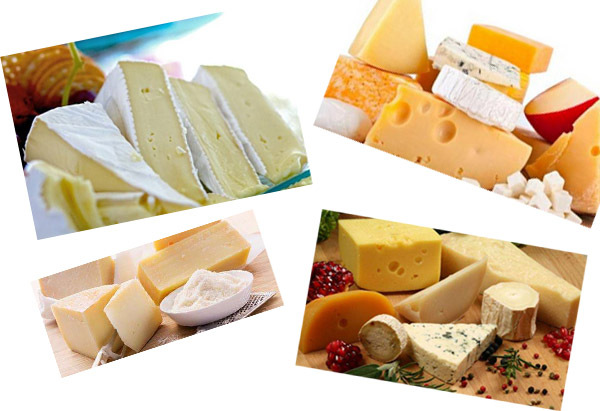 Additionally, cheese is a valuable source of phosphorus, minerals calcium, vitamin B12, vitamin B12 and vitamin A. But, cheese also can be a hidden source of fat and salt, especially saturated fat.